Post production, the products are systematically packed and loaded in containers/transport till it reaches to the end users. 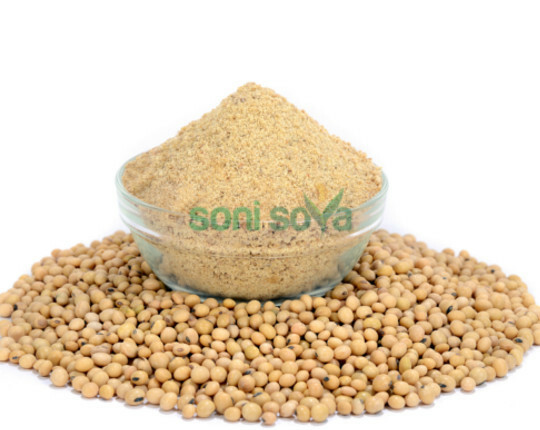 Benefit of Organic NON-GMO Soy Meal . - Energy and Protein in one ingredient. - Our unique cooking system breaks cell walls in soybeans, increases protein, fat digestion efficiency, modifies complex carbohydrates, reduces viscosity in the intestine and decreases weight droppings. - Our unique process increases the percentage of Rumen Bypass Protein for ruminants.